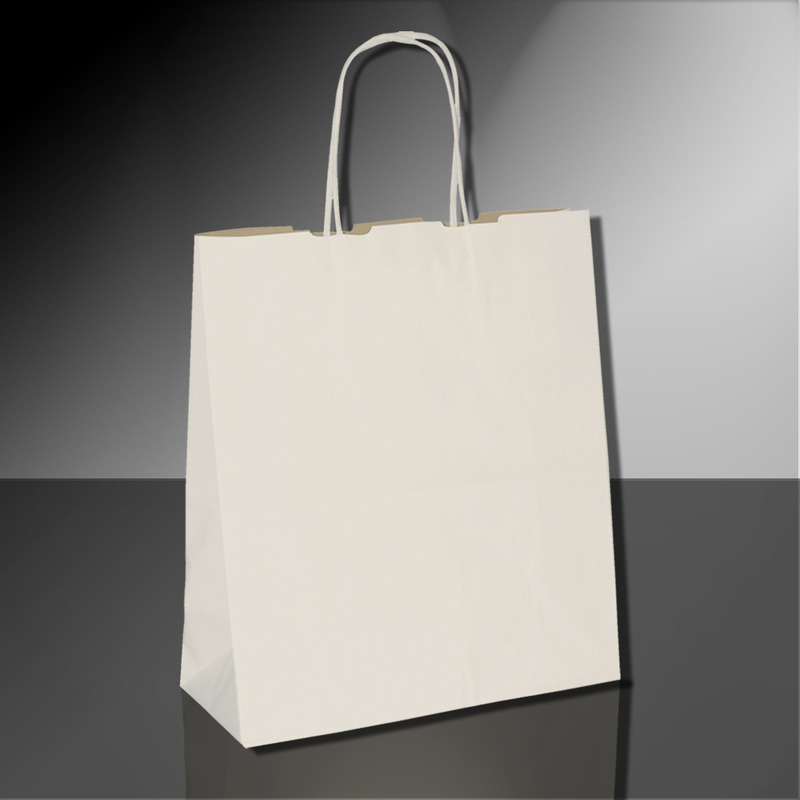 Description Automatic paper bag with twisted paper handle. Biokraft shoppers are produced with 100% recycled paper, made from top quality selected pulp, which provides a perfectly uniform surface and colour. Brown Biokraft is totally recyclable, FSC® certified, compostable and humidity resistant thanks to a percentage of natural resin in its composition.